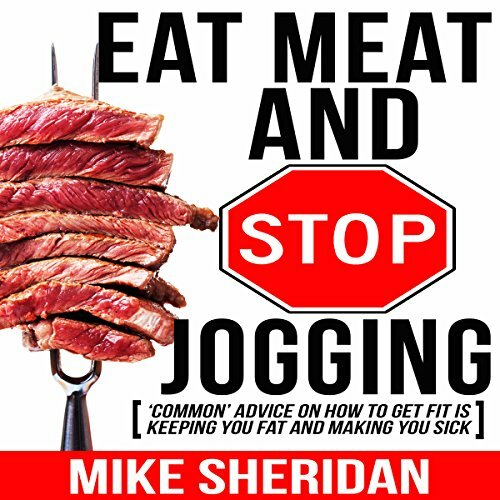 Showing results by author "Mike Sheridan"
Nutrition and fitness expert Mike Sheridan uncovers everything that's wrong with fat loss and exercise advice in Eat Meat and Stop Jogging. 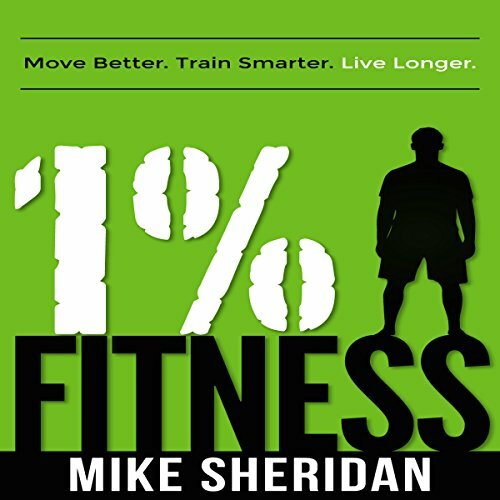 Inspired by personal practice and supported by credible research, Mike discusses the flaws in the prevailing recommendations to get fit, and illustrates the negative affect on our health and body composition. 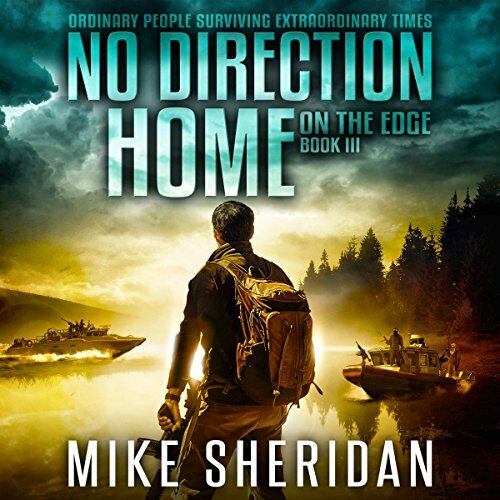 Seven years after a global war has devastated mankind, Frank Brogan and his family live in the safety of New Haven, a newly-formed authoritarian state deep in the American northwest. 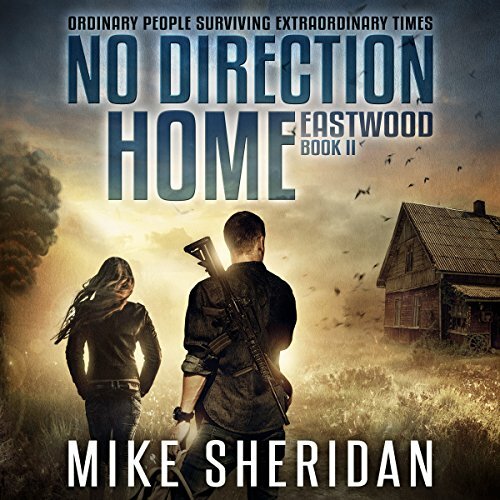 Beyond the Exclusion Wall lies the Outzone, a lawless territory ceded from federal jurisdiction. Brogan never thought he would go there. He was wrong. 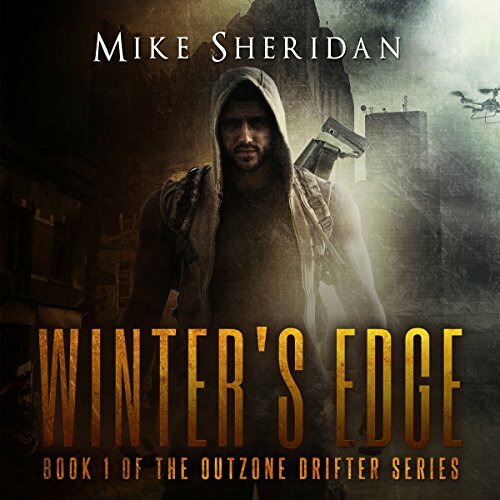 When three Outzone bandits cross into New Haven and murder his wife and daughter, Brogan quits his specially-trained police unit to hunt them down. Live It, Not Diet! is a rock-solid, step-by-step blueprint that transforms the average person into a strong, healthy fat-burning machine. 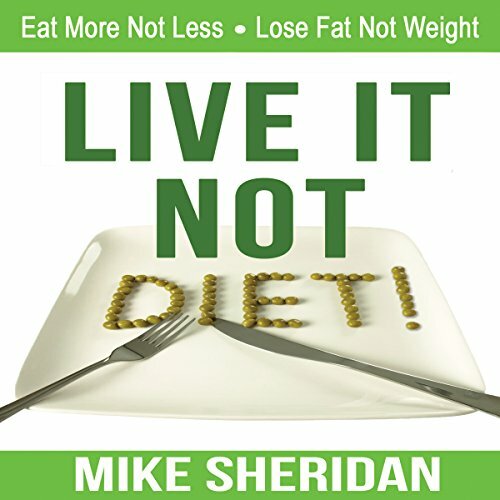 This is not a quick-fix diet solution but rather a sustainable lifestyle plan that's realistic and relevant to the majority of the population. 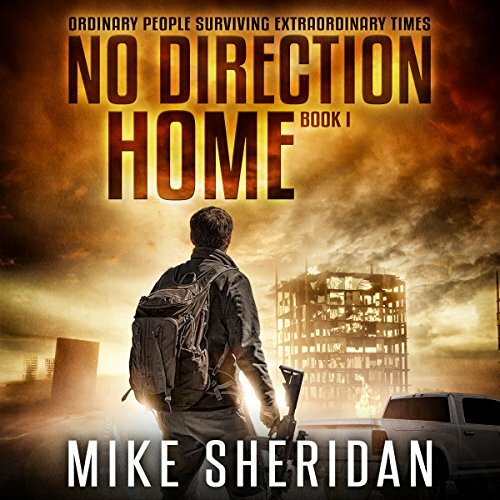 Using well-respected medical research, Mike delivers nutritionally sound advice with an encouraging voice that provides motivation, inspiration, and persuasion to take immediate action.